You searched for which does not fit your . We've redirected you to 903-643, which has the proper fitment. The bags are Awesome, thank you. 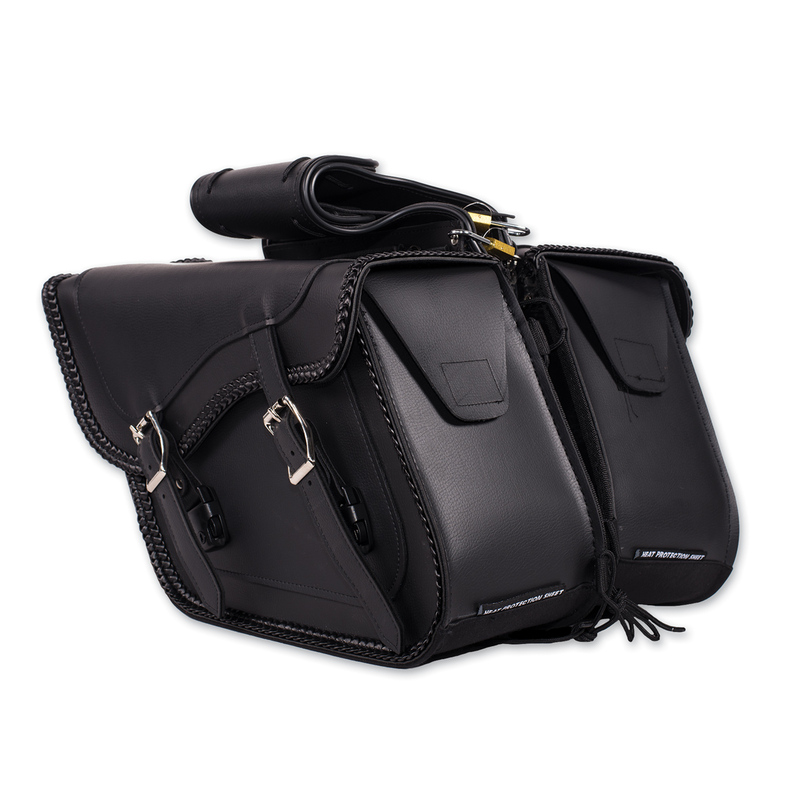 Great saddle bags for the Sportster! Very nice, they look awesome. Very good quality for the price i would definitely recommend. Bags look great on the bike. Hold all my essentials with room to spare and keep it all dry in the Oregon rain.